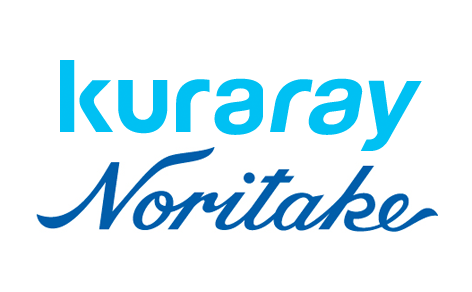 Maurice Bonn, European Marketing Manager at Kuraray Noritake Europe, praises the cooperation with DTT. 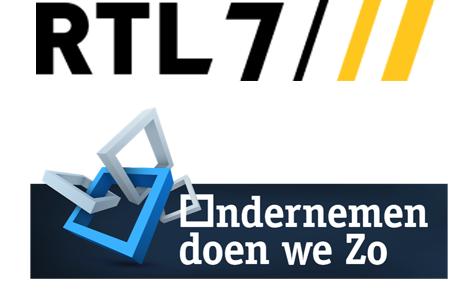 Recently, RTL7 showed a fragment with our client and his Check Your Safety app . 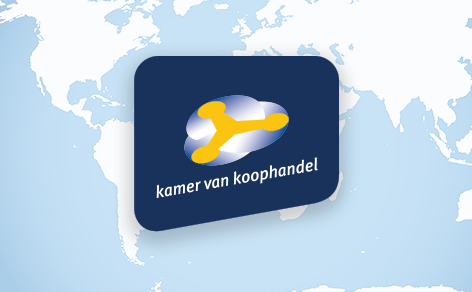 DTT is proud to announce that from now on the Chamber of Commerce is also among our clients. 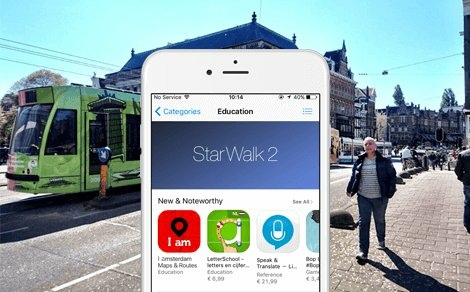 And again DTT's I amsterdam Maps & Routes app got ahead: the app is featured in the iTunes Education category. 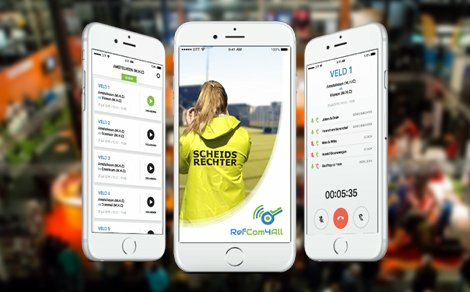 RefCom4All: The hockey referee communication tool is now live in the Google Play Store. 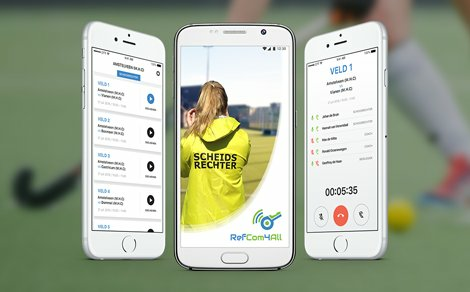 On the 15th and 16th of November 2017, the National Sport Trade Fair will take place again in Events Hall Gorinchem, and of course, RefCom4All can't be unnoticed there. 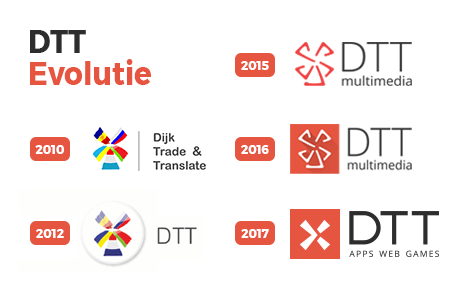 DTT is now more than seven years old. 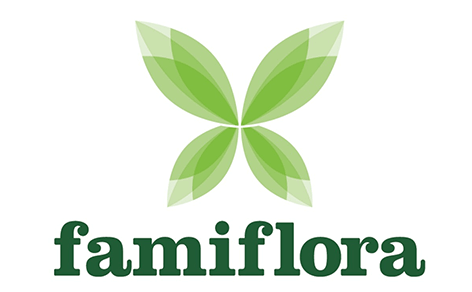 7 years, a series of growth, improvements and successes. 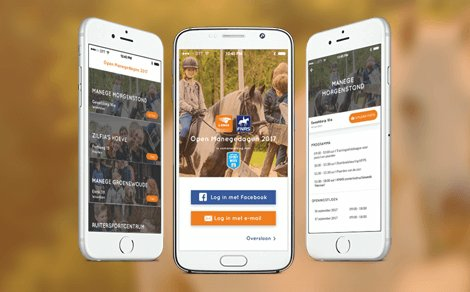 The app resulted from the collaboration between DTT and the KNHS is now live in the App Stores. 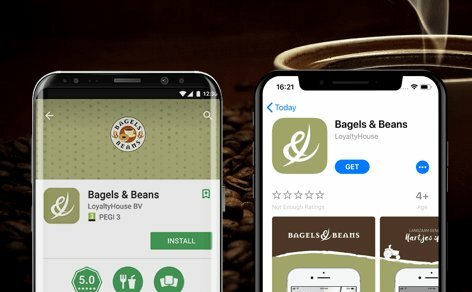 The growth of DTT continues. 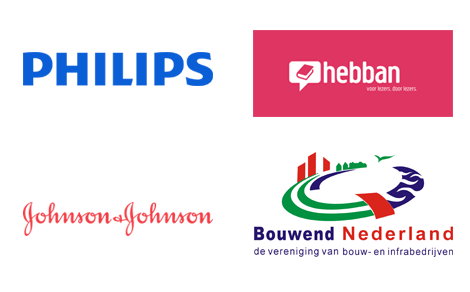 With due pride we welcome our new clients: Philips, Hebban, Johnson & Johnson and Bouwend Netherlands.